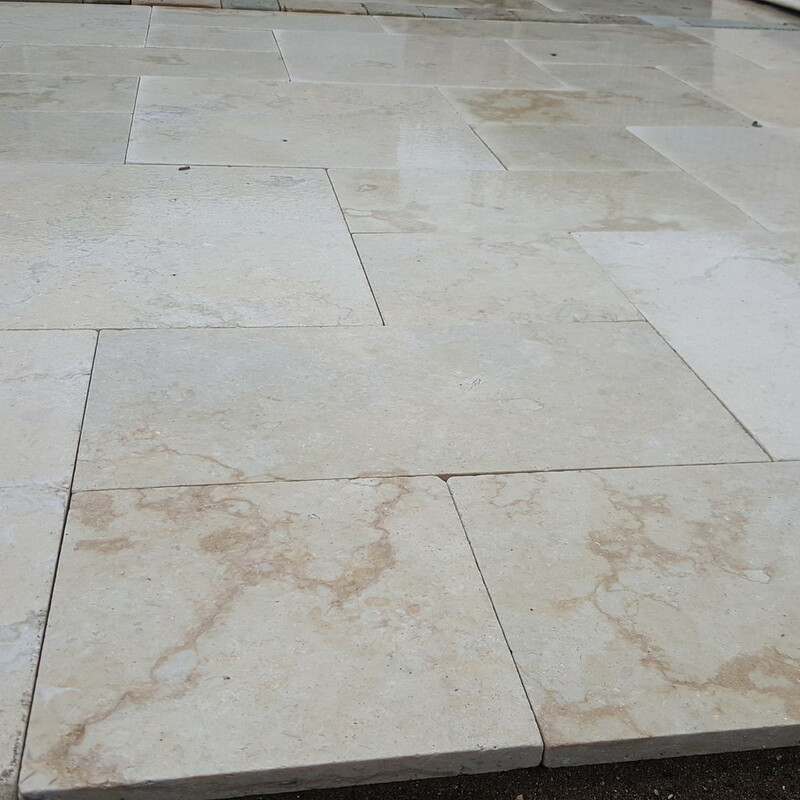 600x600x20mm , 600x300mm , 300x300mm . 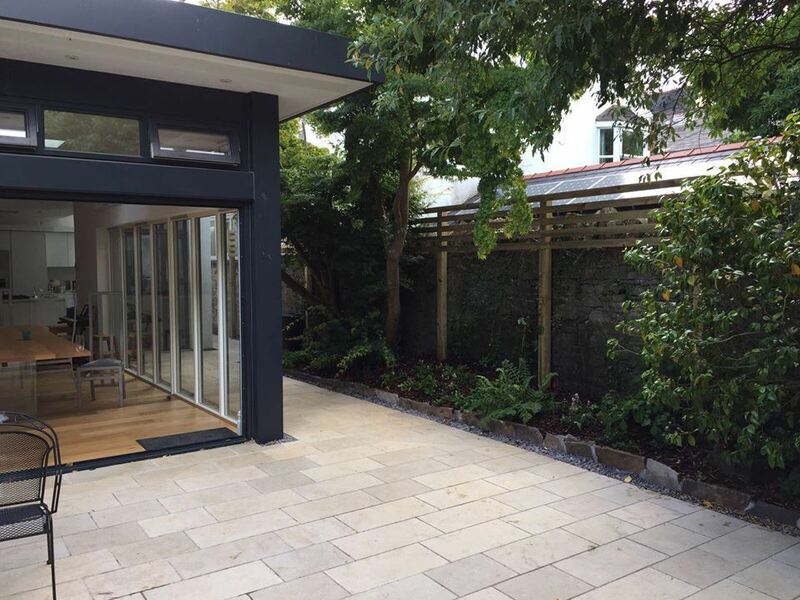 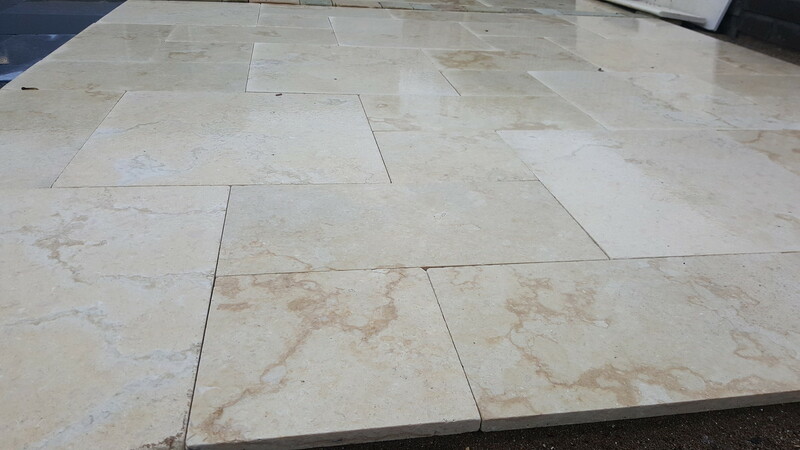 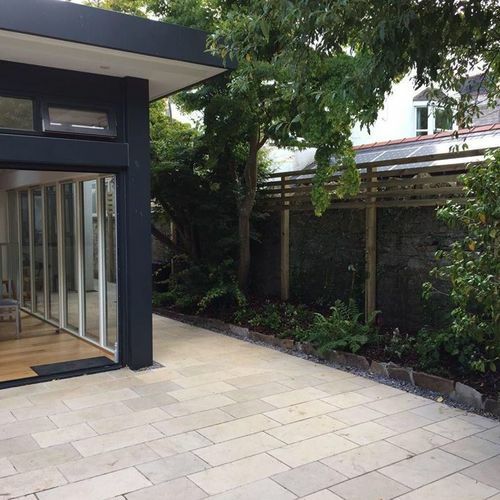 This beautiful Natural Limestone Flooring is suitable for interior & exterior Use . 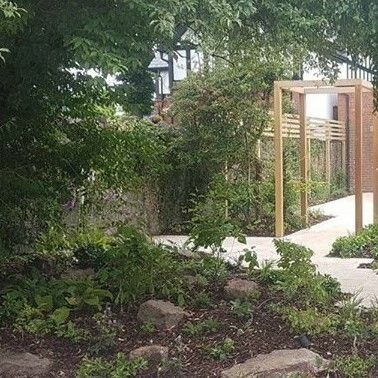 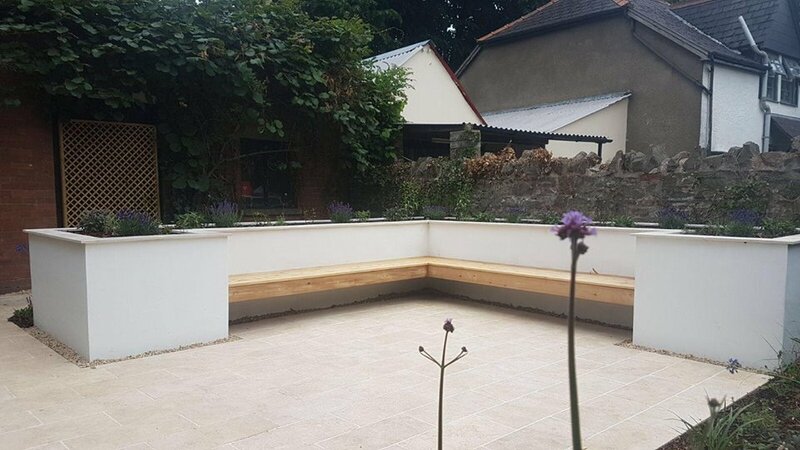 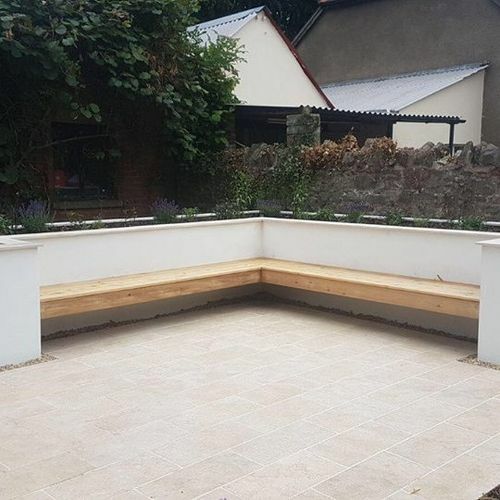 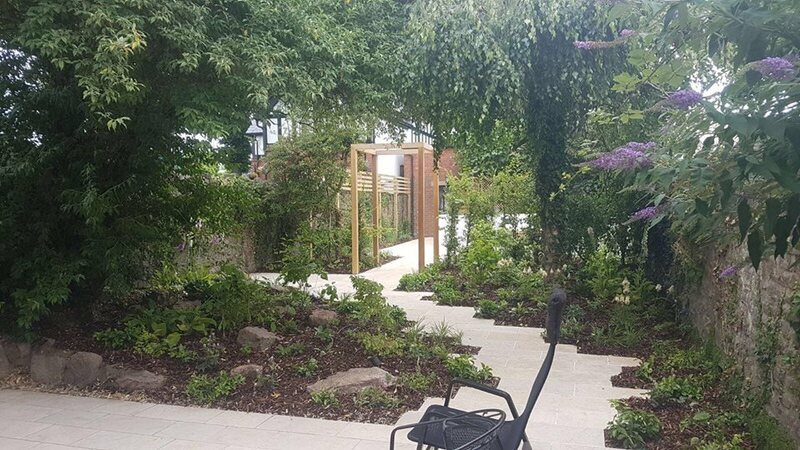 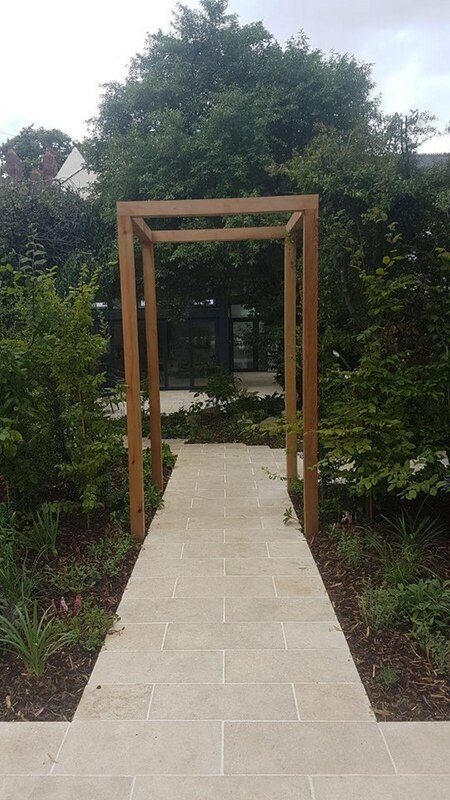 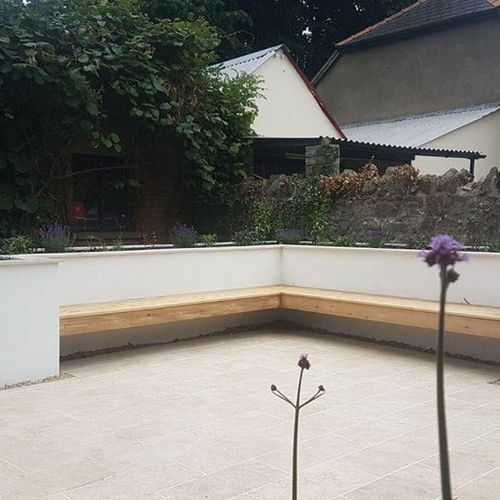 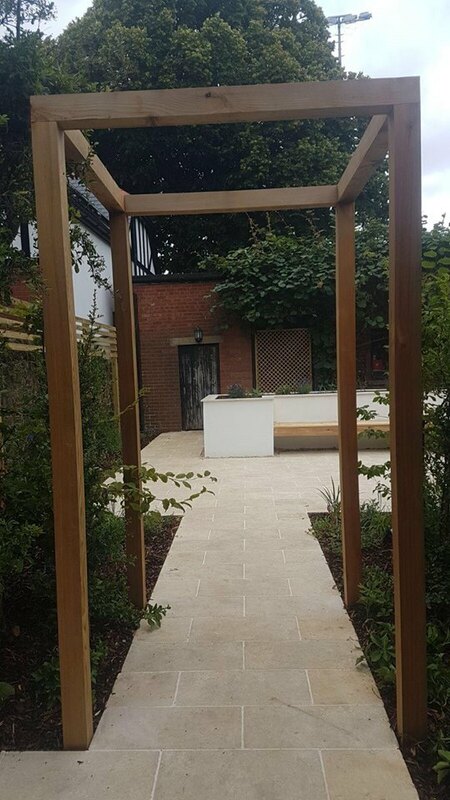 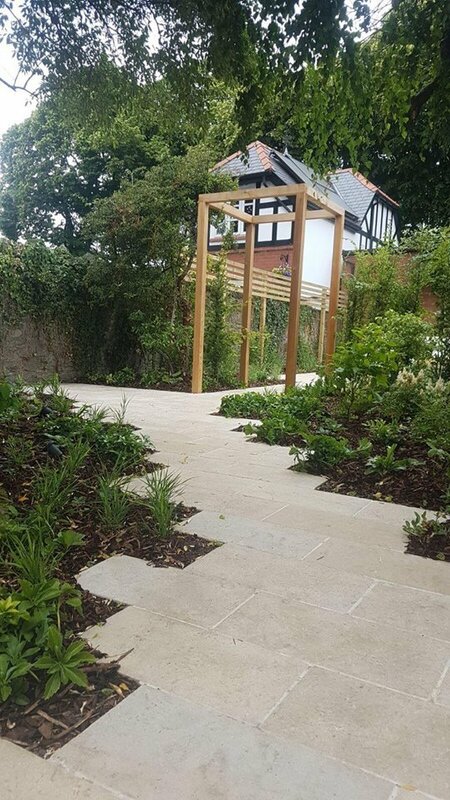 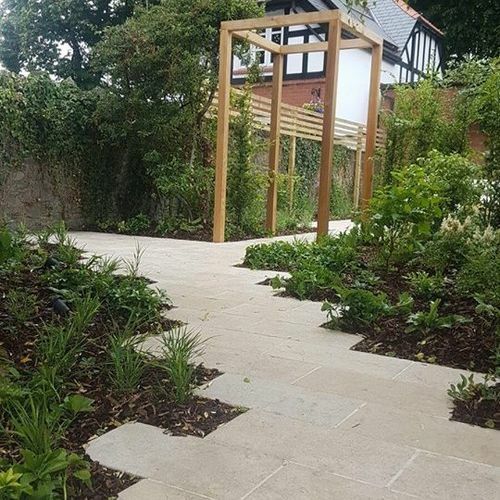 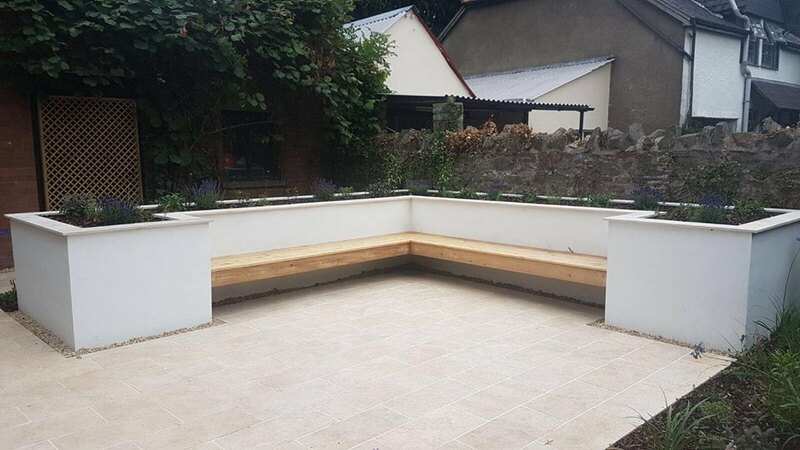 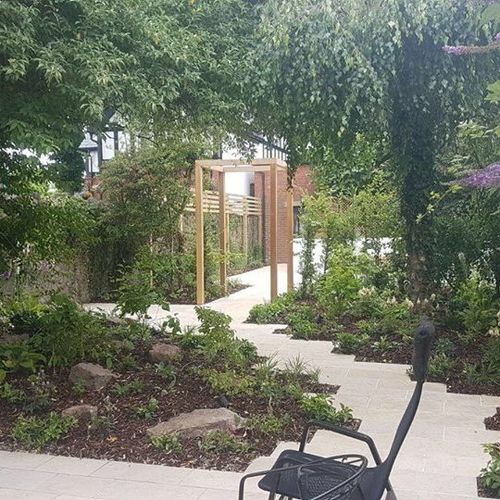 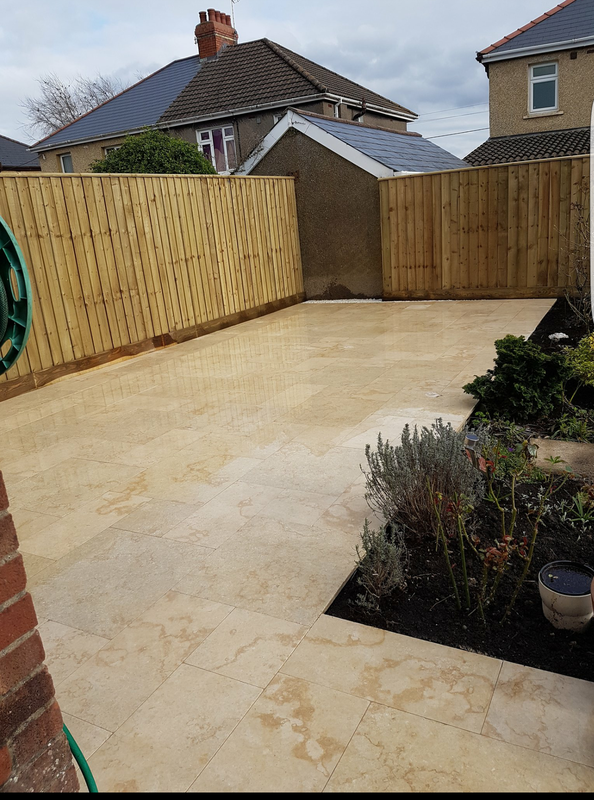 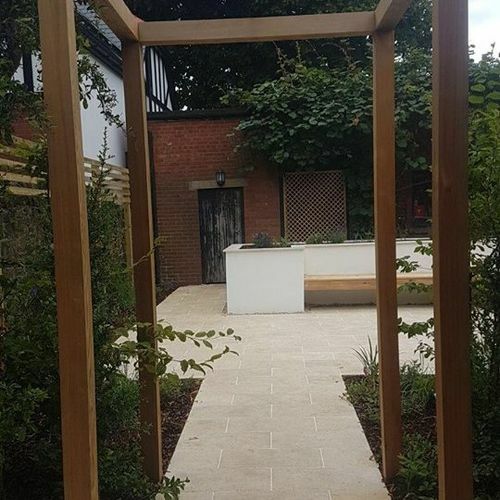 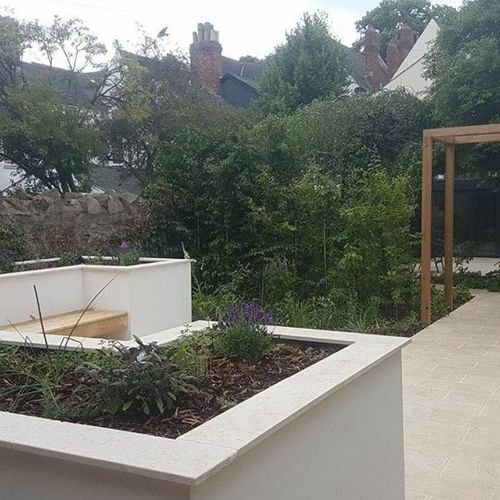 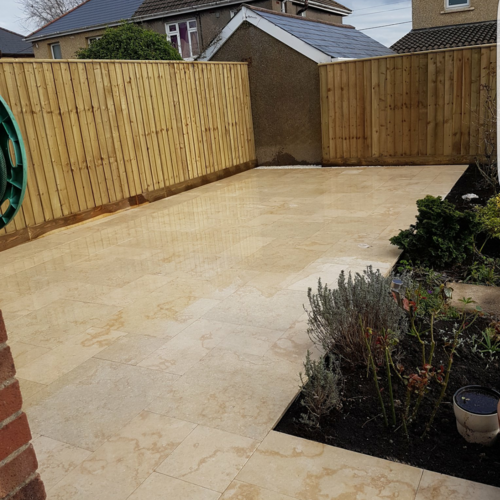 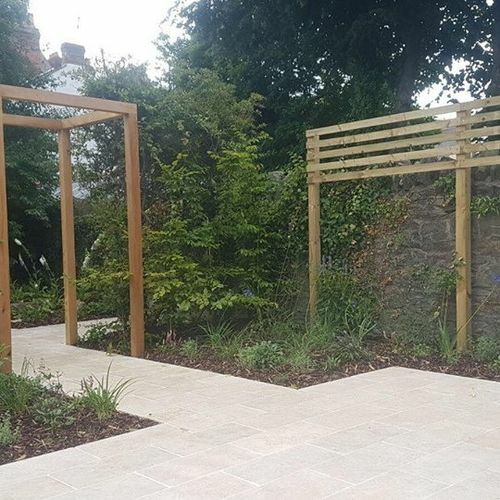 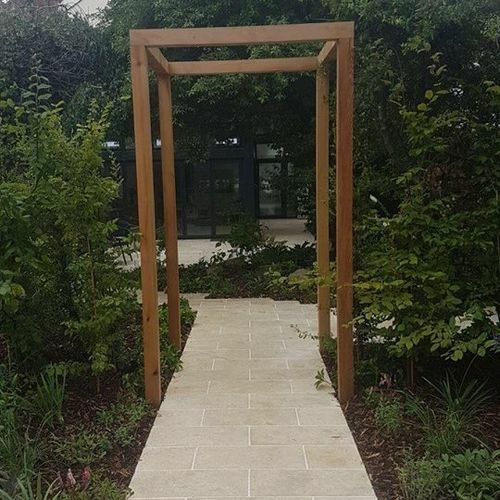 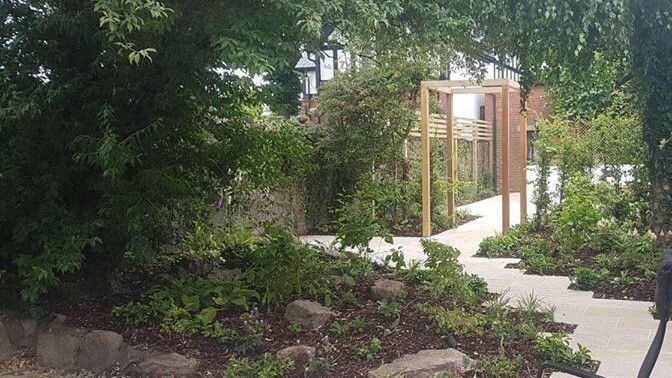 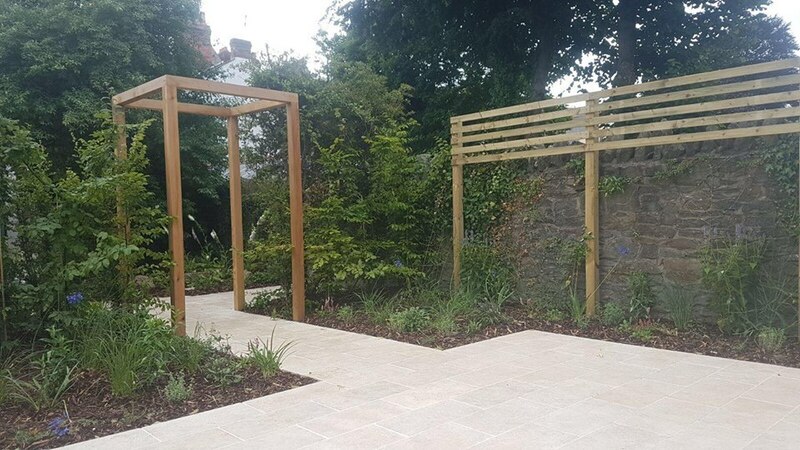 Limestone is a very hard material which stands up well to weather exposure, once sealed, with its smooth surface the product is very easily cleaned. 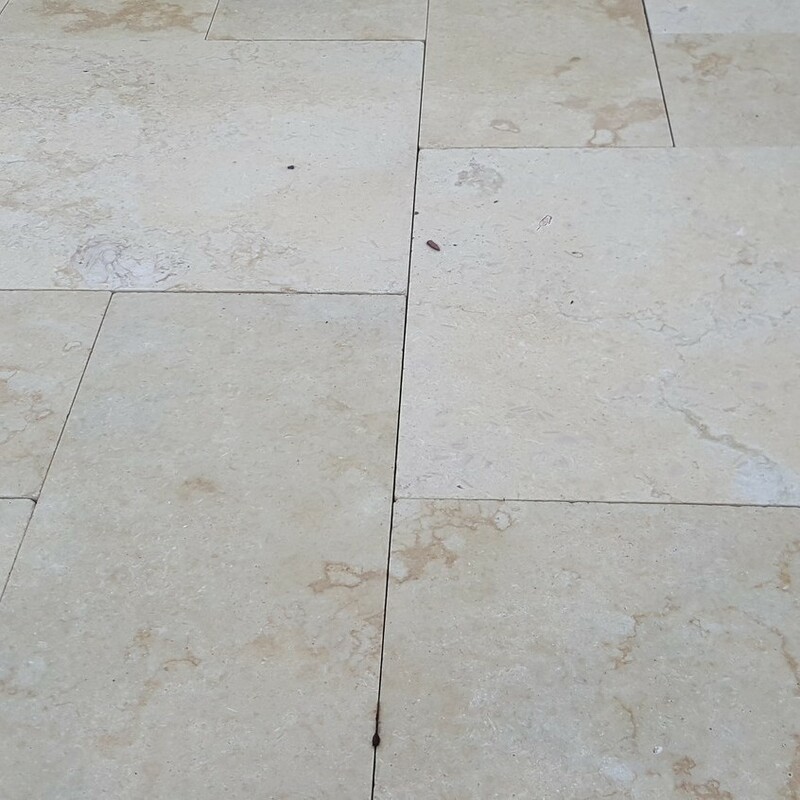 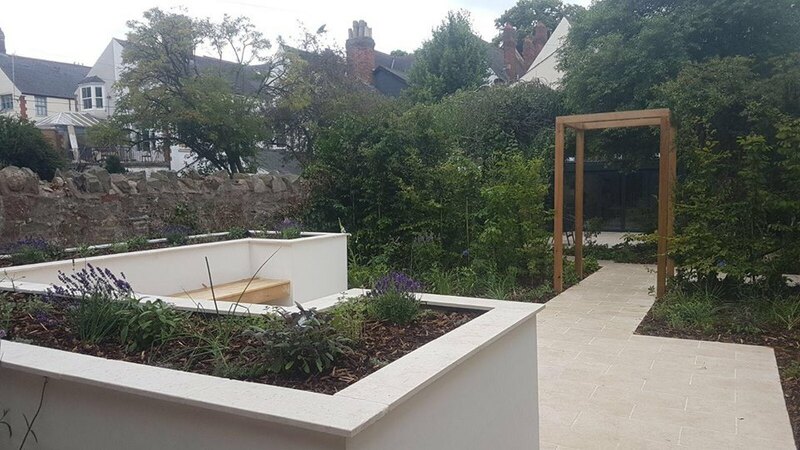 Our Tumbled Egyptian Limestone is cut in 3 different sizes , You can purchase all one size for a more modern contemporary feel or a mix of the 3 sizes for more of a traditional repeatable pattern. 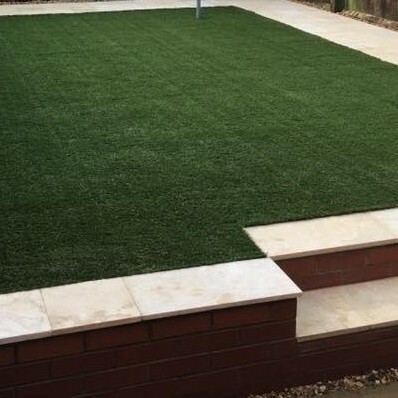 £22.50 per m2 + vat .